Many years ago I bought a Nikon 55mm macro lens. This was an older, manual focus lens. It came with an older extension tube that did not communicate with the camera, meaning that any lens that was attached to it lost all communication with the camera, meaning it also became a manual focus lens. Worse yet, newer Nikon AF-S lenses that do not have an aperture ring weren’t usable at any aperture besides completely stopped down. I really liked the idea of having an extension tube for more regular use, so I was always interested in trying extension tubes that would communicate with my camera and that I could use with all of my lenses. When I came across this set, they seemed like exactly what I was looking for. Will they find a permanent home in my camera bag or will they have a place in storage gathering dust next to my old extension tube? Let me start out by saying this: using these extension tubes is as easy as putting a lens on your camera. And really, that’s all there is to it. Simply put whichever tube you’d like to use on your camera body, attach your lens as normal and you’re ready to shoot. All of your lens functions (aperture control and autofocus) are available, as well as in-camera metering. 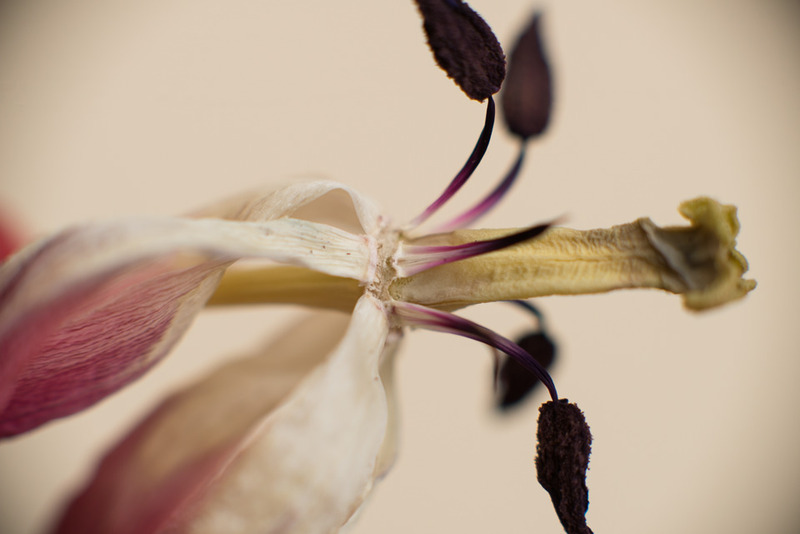 So, what does an extension tube do and why would you want to use one? An extension tube is essentially a hollow tube that moves the lens farther from the camera’s sensor, thus changing the focusing distance of the lens and allowing for closer focusing than without the extension tube. 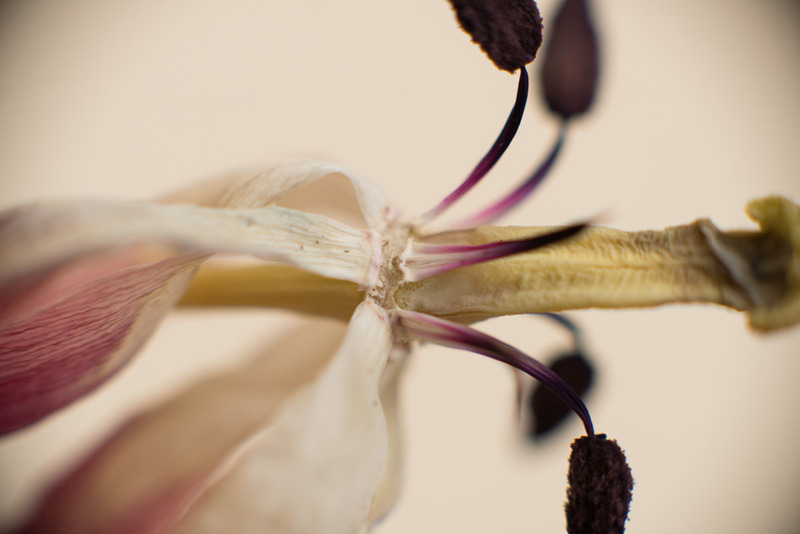 Theoretically, extension tubes can turn any lens into a macro lens with 1:1 reproduction capabilities. 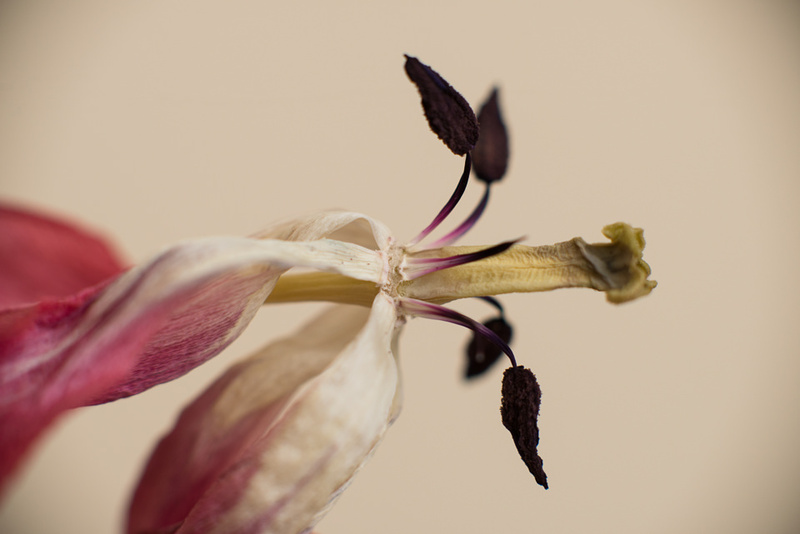 There are a few benefits to using an extension tube in place of a macro lens. First, it’s a lot cheaper than a macro lens. Second, it’s a lot smaller and lighter than a macro lens. Third, you can use it with any lens you currently own without a decrease in optical performance (like you might experience with a close up filter). As for the actual use of these tubes, my experience was overall positive. I found that my lenses tended to hunt a bit more than usual. 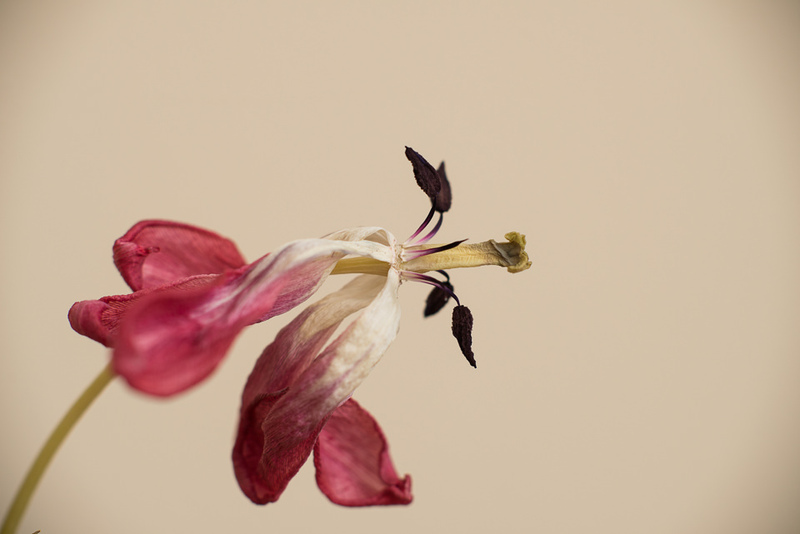 I also found that shooting at f/1.4 with an extension tube doesn’t produce the best results. The depth of field is just too shallow, so plan on shooting at higher apertures. I was very happy with the different focusing distances I was able to achieve with varying combinations of tubes. I was initially a little concerned when I put the tube/lens combo on my camera body. It doesn’t fit perfectly tight like just a lens does, so there’s a bit of play between the tube and the body. It’s not enough to cause a light leak and fortunately doesn’t affect focus, but does make the whole setup feel a little cheap. Also, the rear cap does not fit tightly and falls off. I even switched out the supplied cap with a Nikon cap and had the same results. I’m assuming this has something to do with why the tubes don’t fit tightly to the camera body. 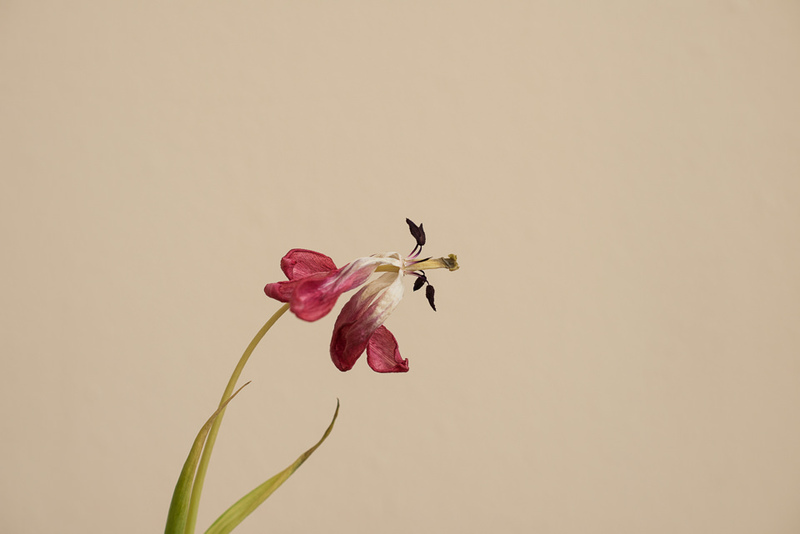 The following image samples were taken to demonstrate the varying degrees of minimum focusing distance made possible by using extension tubes. All images are uncropped. I also left any vignetting that occurred. All were shot at f/4 with the Nikon 85mm f/1.4G AF-S lens. If you have a need for close up photos but don’t need the optical precision of a dedicated macro lens, a set of extension tubes is hard to beat. They’re small, inexpensive, easy to use and are flexible in how you use them. They can be used in any combination with any lens, giving a huge variety of applications. This set now has a permanent home in my camera bag. 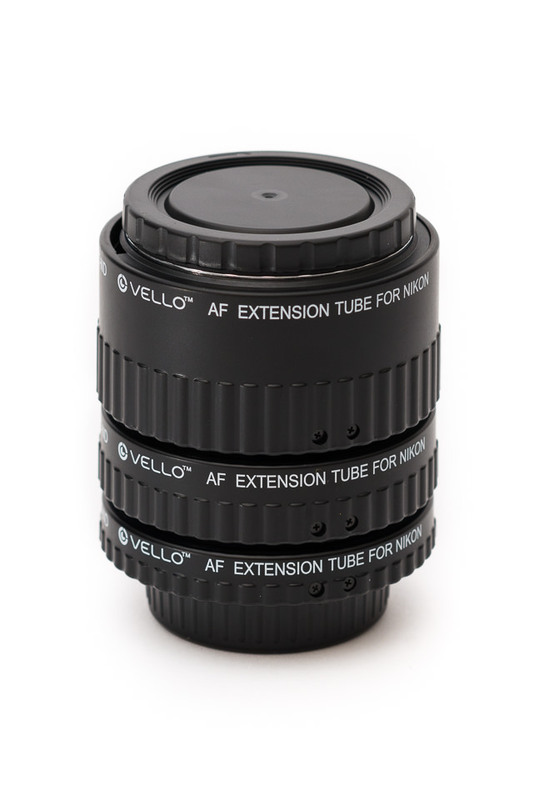 The Vello Auto Extension Tube Set for Nikon is priced at $79.95 as of 6/21/2014 and is available at B&H Photo Video. They also make sets for Canon and Sony. They look very similar in quality to the Xit brand I recently picked up from Amazon for $50. Metal mounts and plastic housing. Still trying to get the hang of them. They can be tough to get used to. I find it involves lots of shots to get one that’s perfectly in focus. Keep at it! Your review came just in time, as I was just about to order one of those. 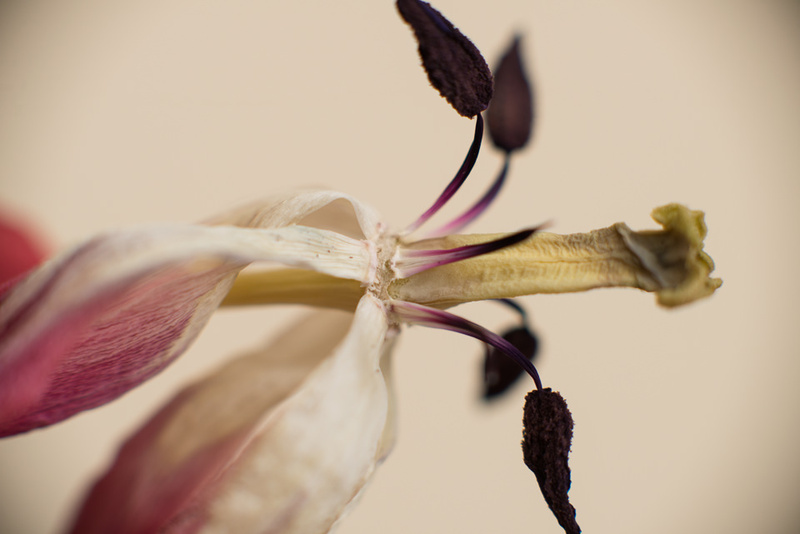 kenko extension tubes seems pretty costly compared to vello, 199 vs 79. Is it really worth to go for the Kenko? Can i get a similar quality product? Since then, I gave the remaining Vello tubes to my sister (D3000 and lighter lenses) and bought a set of Kenko tubes for myself. No problems so far. That sounds scary, Patrick. As always, you get what you pay for, which means spending more money on a comparable product might mean the difference between something that lasts you a lifetime and something that eventually breaks. 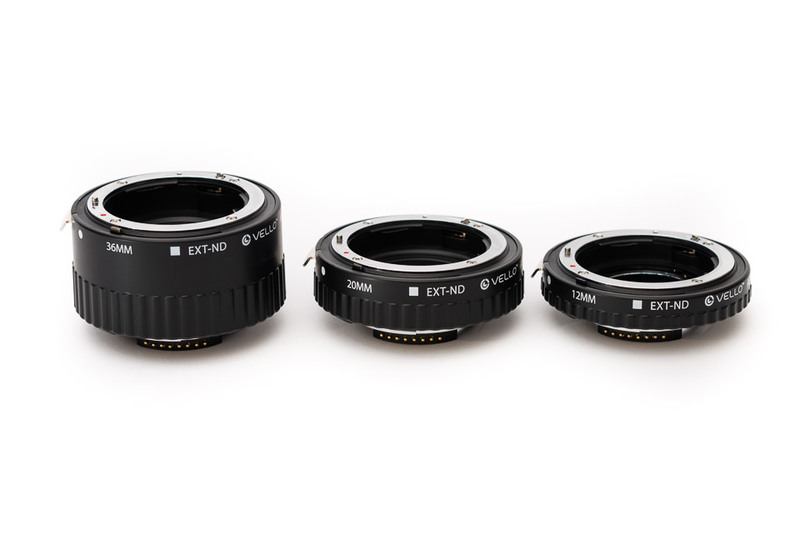 I can imagine having a very weighty lens attached to all three extension tubes would greatly stress them and, as you experienced, lead to something bending/breaking. At least Nikon took care of you!!! Thank you for that review and details. Just the right amount of information for me. Thank you, Hval. Glad you enjoyed it! I purchased a set of Kenko extension tubes about 5 years ago and found a couple of additional things that might be helpful. I almost invariably use manual focussing now, if I am hand holding I tend to use a cheap LED ringflash to allow use of aperures of f8 and above (this does need manual exposure and some trial and error with the flash intensity). For wider apertures I use a tripod. If I am using a prime lens with extension tubes, I forget the focus ring and focus solely by moving the camera forward and back. If I am using a zoom with extension tubes (usually 70-200) then the zoom ring allows some adjustment of focus. Helpful if I am using a tripod and don’t want to be constantly moving its position. All great info. Thanks, John! Open your eyes – see the vignetting!!! Andreas, there will be vignetting no matter what brand of extension tube you use. Fortunately, for the most part it is easily corrected in Lightroom or Photoshop. Are there an equivalent set of extension tubes for Canon? There is! I just added the links to the pricing section of the review. 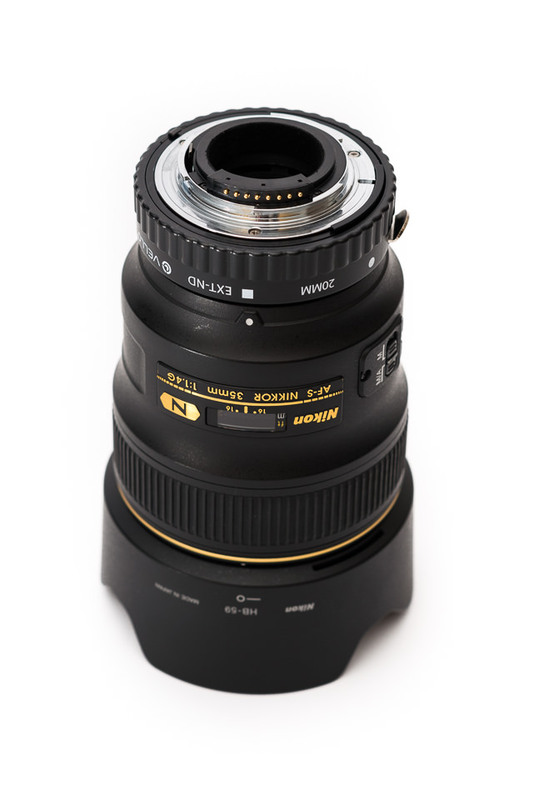 I have been using a set of Nikon extension tubes for years with a prime manual focus lenses, primarily the 105mm. Results are great. Extension tubes are handy for occasional use. I would not want to use them every day. Three tubes gives seven combinations of extension. Each has a minimal focus range. With the 105mm lens the focusing ring is almost useless. Swapping seven combinations of extension is very inconvenient. I have the Kenko set. Also a slightly loose fit but they work well. I’m wondering if they are made in the same factory although the grips look a little different. Often carry the 20mm with a 24-120 f4, 300 f4 and TC1.4 on weekend hiking trips. With this lot I can cover the range from near-macro to all types of landscapes and even birding. I bought the same one for my Nikon D3100 and tried using with 50 mm 1.8G and 18-55 mm. But it did not work on either of the lenses. Like you mentioned I have a 85 mm 1.8G which i will try and see. Any idea whether Nikon D3100 is not suited with these tubes? HI Arun, that’s interesting. I don’t know why they wouldn’t work with a D3100. I would suggest contacting the manufacturer. Good luck! I have a D3100 that doesn’t work with the tubes as well. The tubes work fine on my D90, but on my D3100 they wont rotate fully into position and click. By looking at the 12mm tube, I was able to see that there is a spring loaded lever in the camera opposite of the lens release button that reaches the end of its travel and prevents the extension tube from rotating fully. I just got the Vello extension sets for my Nikon D5200 with 18-105mm lens. My lens hunt a lot when I use with the extension tube(s), its not easy to focus, often its was impossible and very frustrating. 1) should i use it with manual focus mode only? 2)I shoot with A, S, macro settings on my camera, should I use other mode instead? 3) So far, I can only get it focus with full zoom (105mm) of my lens, is it how it works with extension set? 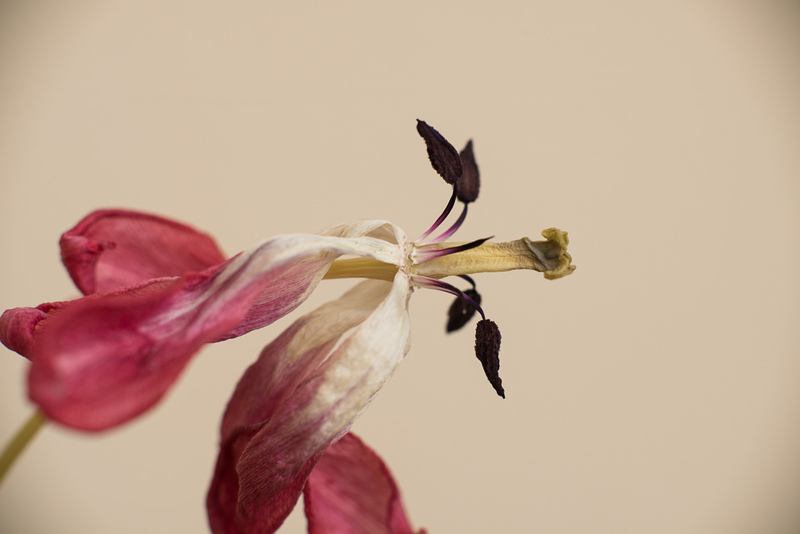 I have a set of Kenko extension tubes and I have found through trial and error that the only approach that works for me is to use live view, magnify the image significantly and then manually focus the lens. The depth of field is so small when using tubes, you have to be very intentional on what you want to have in focus and then spend the time necessary to ensure that element of your photo is perfectly in focus. I have also found getting the exposure right can take a few tries. As a result, I set the ISO to 100 (no auto), set the aperture of the lens to its sharpest point, (F8 in many cases) and then dial in the necessary shutter speed to get the exposure correct. You can then use the histogram to change the speed if necessary. A last point. I have tried using the tubes with the 35mm, 50mm and 85mm prime lenses. The largest magnification was with the 50mm however the lens was still very close to the subject. The 85 didn’t provide quite the same magnification due to its larger minimum focusing distance but when in focus the end of the lens was a few inches away from the subject making the lighting a lot more consistent etc. Just my two cents worth of input. 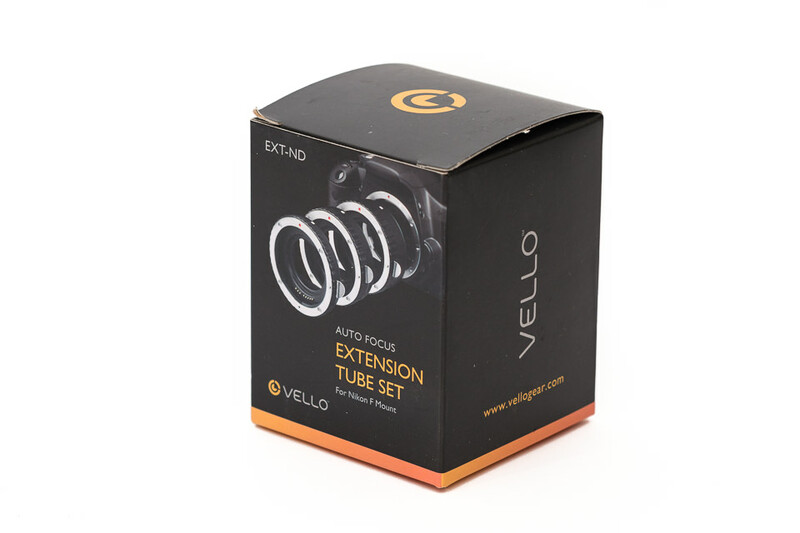 I got these vello extension tubes to work with d7100 and 35mm 1.8 and 50mm 1.8 but unfortunately combo doesn’t work with any of these ? Guys!! Any of you had any luck with my combo?? Does anyone make tubes that are tight fitting? I have the Nikon tubes and and they are tight fitting, but no COMM. I tried the Kenko but they were absolute junk and I returned them. I bought a set of Neewer tubes for my D3100 and the fit is tight and comm. is good. Autofocus can be a bit hit or miss so i get it close with the zoom and by moving in and out a little. Then AF dials it in.